One of the key items you need out on the trails or even on the roadside is your Hi-Lift jack. One problem people come across is where to put it in your Wrangler JL so it doesn't rattle around or take up space. 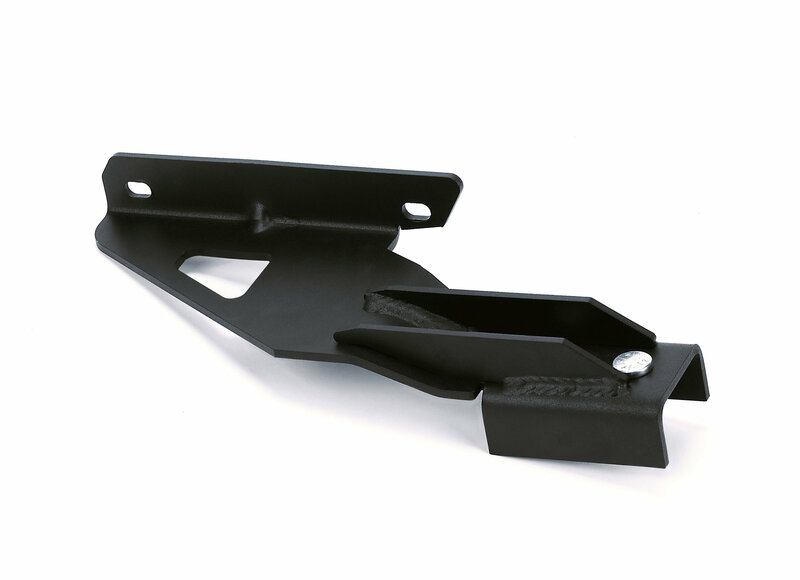 If you have a Warn Elite Series Tire Carrier then you are in luck with the Hi-Lift Jack Mounting Bracket. 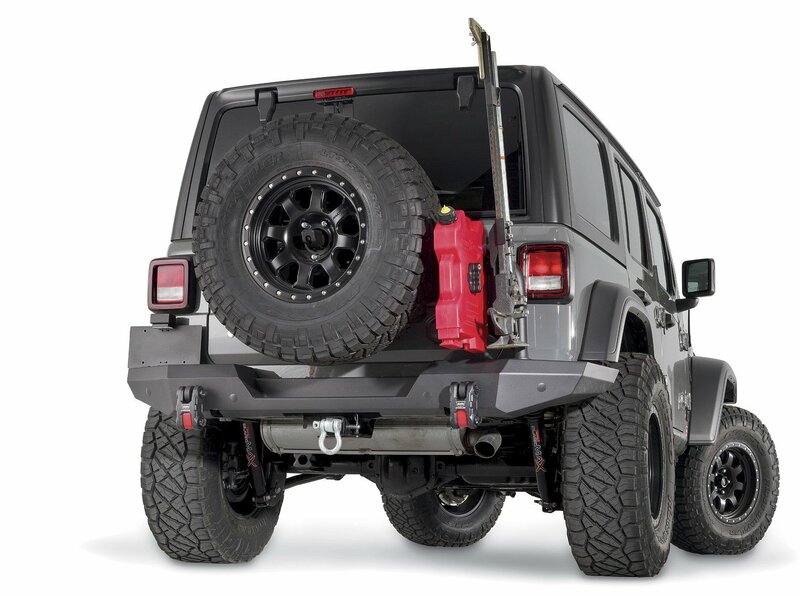 This mount bolts directly to the tire carrier giving you a safe, secure and rattle free place to store your jack for whenever you need it. Storage Location: This mount bolts onto the spare tire giving you a safe secure location for your Hi-Lift jack that is out of the way and out of sight.